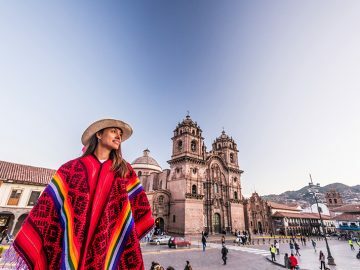 When I think about all the exciting aspects of adventure travel, it’s often not the rapids, the activities, or the wilderness that that really spike my adrenaline. My biggest source of anxiety is tied to one of the most basic components of any multi-day vacation: meals. Provide the information. 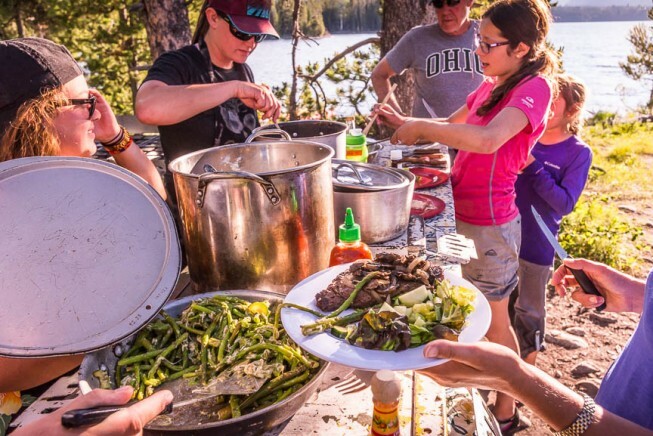 The only way your outfitter will know if you have dietary needs is if you tell them. Be sure to complete any requested registration information and disclose your needs as soon as you reserve your trip. Be honest in listing “can’t eat” versus “won’t eat” items. For me, there is a big difference between foods that make my nose crinkle and foods that cause my throat to swell and close up. You’ll want to list the items that are truly dangerous to your health. Don’t wait until the last minute. 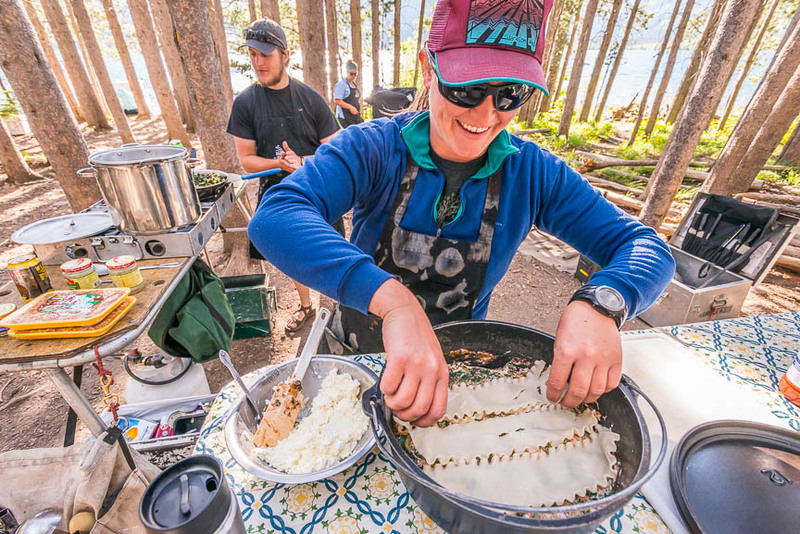 Part of the fun of going with an outfitter is having all the details worked out by someone else—including meals. Long before you go, have a conversation with your Adventure Consultant. Talk about your requirements and come up with a plan. If you’re the parent of a kiddo with dietary needs, help create an environment that will be safe and stress-free for your youngster as well. Keep in mind that food is often purchased and packed well in advance, so don’t wait until the last-minute to have this talk. Though guides are adept at improvisation, your beautiful river-side camp on night-one isn’t the best time to announce your allergies. 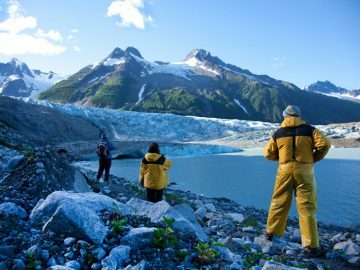 For the best experience, give your guides enough time to accommodate your needs. Be thorough in describing your needs. It’s not only important for your guides to know what, specifically, you can’t eat, it’s also important to know the reaction and the severity of the reaction you’ll experience, should a reaction occur. Knowing this information will not only help ensure you are prepared allergen-free meals during the trip, it will also facilitate faster treatment in the unlikely event you need it. Consider supplementing. If you have a very specific dietary need that cannot easily be accommodated, consider bringing some of your food items and/or snacks. If you have a food that you know you like and works well for your diet, check in with your Adventure Consultant to see if there is some extra space in a cooler or food box to stash your special items. 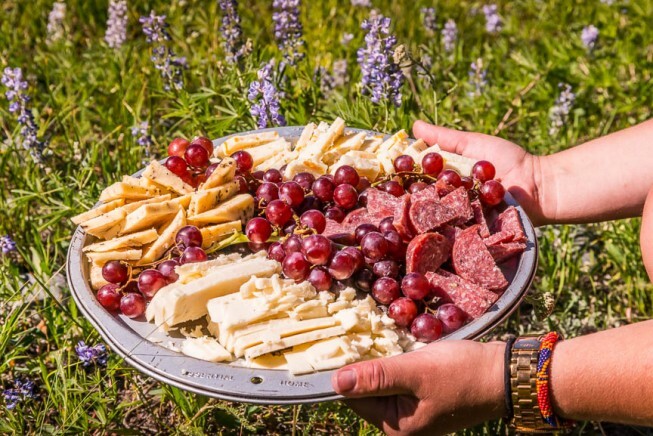 You can also see if it’s reasonable for you to pay a supplemental menu fee to have your outfitter purchase and bring these items along for you on the trip. Be prepared for anything. I’ve never had to use my epi-pen, but I always have it with me. I always carry Benadryl. I always carry allergy translation cards and I always carry travel insurance. Even when I know I’m in good hands, I also want the security of knowing that, if the worst does happen, I’m in the best position to be helped. 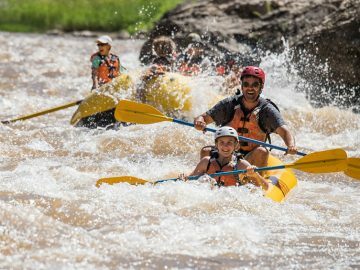 Rafting with food allergies does present a challenge, but it shouldn’t keep you from leaving the house. 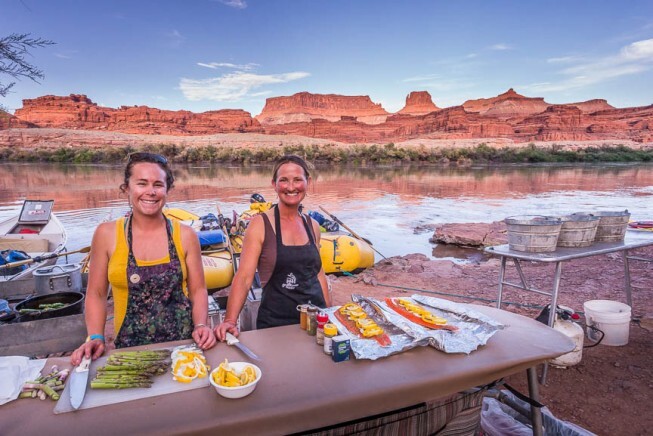 With a little extra planning, your biggest concern shouldn’t be what’s in the food, but how to squeeze every moment of fun out of your vacation.